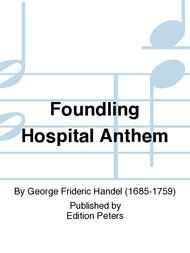 Composed by George Frideric Handel (1685-1759). Edited by Donald Burrows. This edition: Cloth-bound, hardcover. 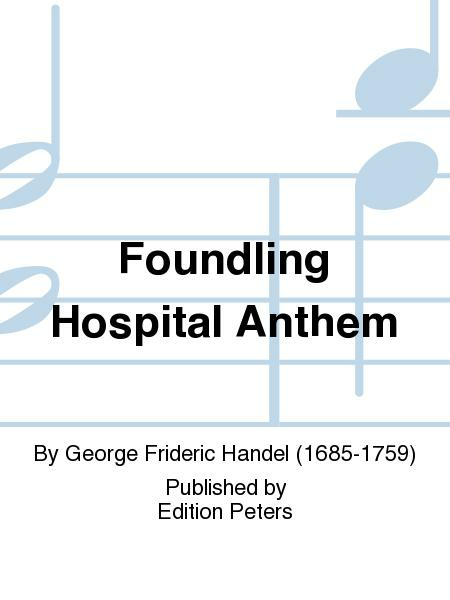 First Performance: May 27th, 1749. Choral. Full score. Duration 32 minutes. Published by Edition Peters (PE.PB7227). Performance material for this work is available on a rental basis. Blessed are they that considereth the poor for SSAT Soli, SATB chorus, orchestra, Basso continuo; Full score (cloth-bound hardcover) (English); for the piano/vocal score, see EP7228.